Andrés Iniesta is still uncertain as to whether he will continue at FC Barcelona past the end of the current season. Speaking to Spanish radio on Wednesday, he revealed that he was still deciding what his future will hold. "I haven't decided 100% if I am going to stay or not," he explained. "If I stay, it will be because I can perform at 200%." "If I leave, it will be because I can't give the 200% that the club deserve from me. That's the doubt I have." 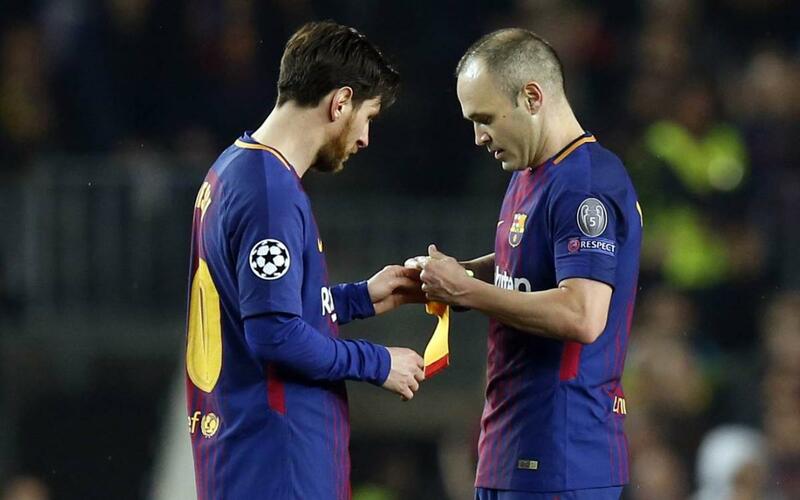 Adding that he saw featuring in the Barça starting XI as 'very difficult in the next two years,' Iniesta promised that, should he depart the club in the summer, he will never play against them. He also identified Philippe Coutinho as his possible successor.